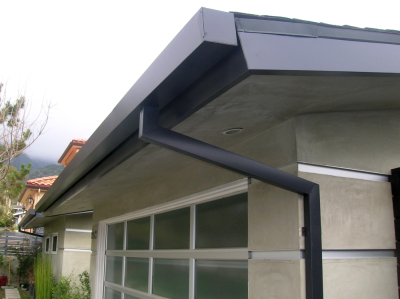 Seamless rain gutters are just as the name implies – seamless. There isn’t a break in the gutter. 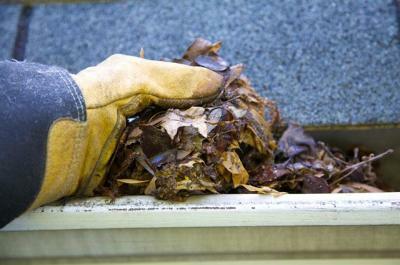 In contrary to sectional gutters, since there are no seems, there are no leaks. This is why they are the most popular type of gutter today. The only seams are at inside and outside corners. 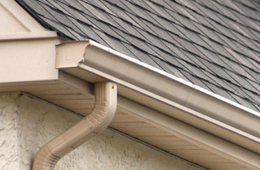 Seamless gutters are usually made from aluminum, but they can be made from copper. They are made with a seamless gutter machine that is brought to your home by us. 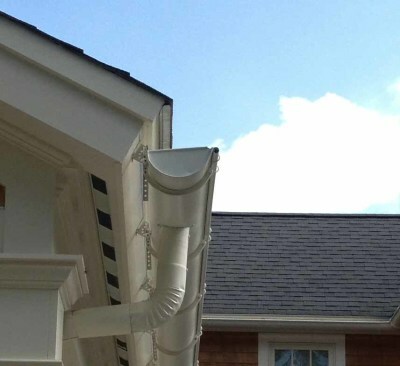 Each individual gutter is customized to fit your home.